If you’re thinking of choosing an SUV for your next car, you’ve got an awful lot of options on offer. Whether it’s a large SUV or a more compact crossover, there is plenty of choice. If you still need something with a compact footprint but like the idea of a higher driving position and some more room inside to stretch out in, a small crossover/SUV like we’re testing here could be just the ticket. 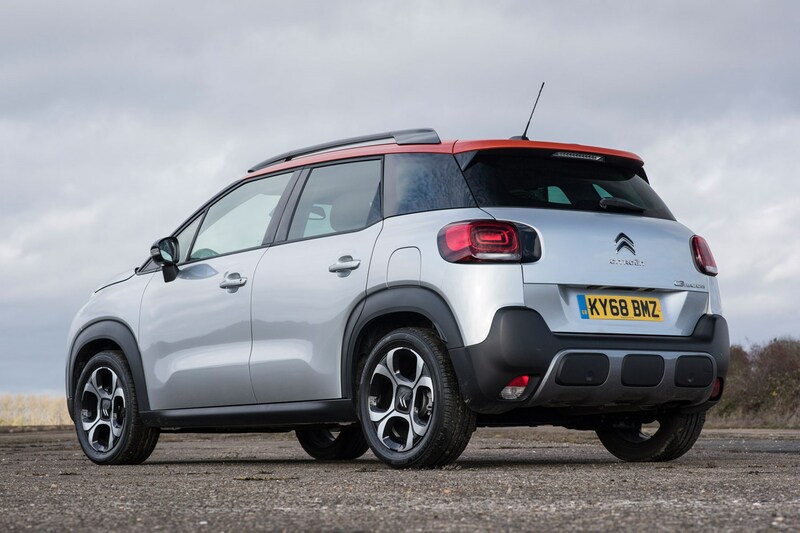 We’ve got the Citroen C3 Aircross – a quirkily styled crossover with plenty of character; the SEAT Arona – a sharp-looking alternative to the 2019 Volkswagen T-Cross; and the Kia Stonic – the most hatchback-like of the three here. We’ll be looking at how they drive, how much space there is inside and how much they cost to run. If you want something bigger, read our view on the best SUVs, or if you want more choice, see our larger selection of the best small SUVs. Coming in a choice of Touch, Feel, Flair and Rip Curl trim levels, it’s easy to navigate the C3’s line-up. Touch will leave you wanting some extra kit, and typically proves very expensive on Citroen's PCP finance thanks to higher interest charges than other models, so aim for a Feel or Flair for nicer interior trim, a bit more kit and niceties like a panoramic sunroof and plenty of colour options. 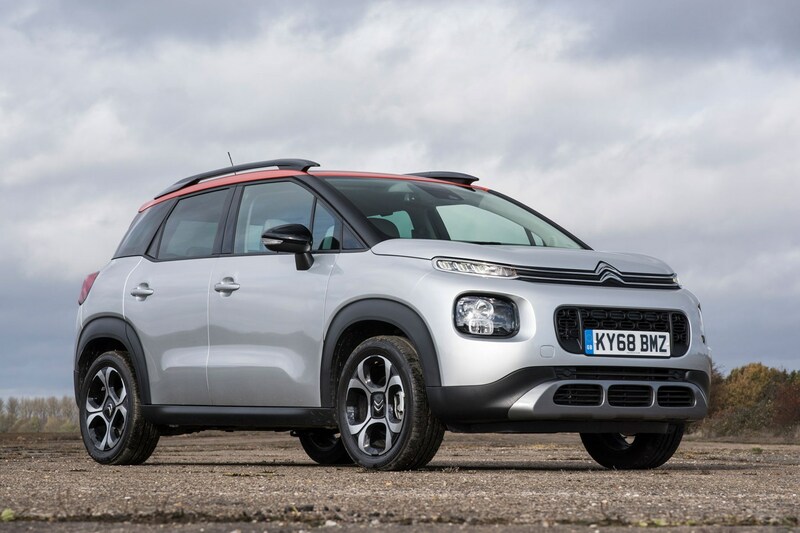 The C3 Aircross engine options consist of three versions of the same 1.2-litre PureTech petrol unit – in a choice of 82, 110 and 130hp outputs. The 110hp engine is available with an EAT6 automatic gearbox, while there’s also a BlueHDi 100 diesel available too. We’d pick either the PureTech 110 or 130 (again, if the budget allows) as it’s perky and really rather fun. Finance figures can be better on the 110hp model than the 82hp version, so ask your dealer for quotes on both before making up your mind. The good news with the Arona line-up is that you can’t get distracted by wanting optional extras. You pick a trim and your colour. That’s that. If you want more kit, get the next trim level. SEAT calls this EasyLife. You can choose from SE, SE Technology, SE Technology Lux, FR, FR Sport, Xcellence and Xcellence Lux. That may sound overwhelming – so we’d recommend an FR for a more appealing look than the lower-spec cars, but an SE Technology comes with plenty of kit for the money. Engines available include a 1.0-litre TSI petrol with 95 or 115hp, a 1.5 TSI with 150hp or a 1.6-litre TDI diesel with 95hp or 115hp. We’d pick the 1.0 TSI 115hp as it provides plenty of punch and remains economical, too. You can also get this with a choice of manual and DSG auto gearboxes. Possibly the simplest line-up going, the Stonic’s range looks like this: 2, 3 and 4. A First Edition was also available when the car was launched, with most kit as standard. There’s a 1.4-litre 100hp petrol kicking the range off, but this is best avoided as the more powerful 1.0-litre T-GDi turbo petrol is far superior with 120hp and greater get-up-and-go. There’s also a 115hp 1.6-litre CRDi diesel that’s perfectly punchy for long journeys, but can make a bit of a racket. We'd aim for a 1.0-litre T-GDi Stonic in 3 or 4 trim. 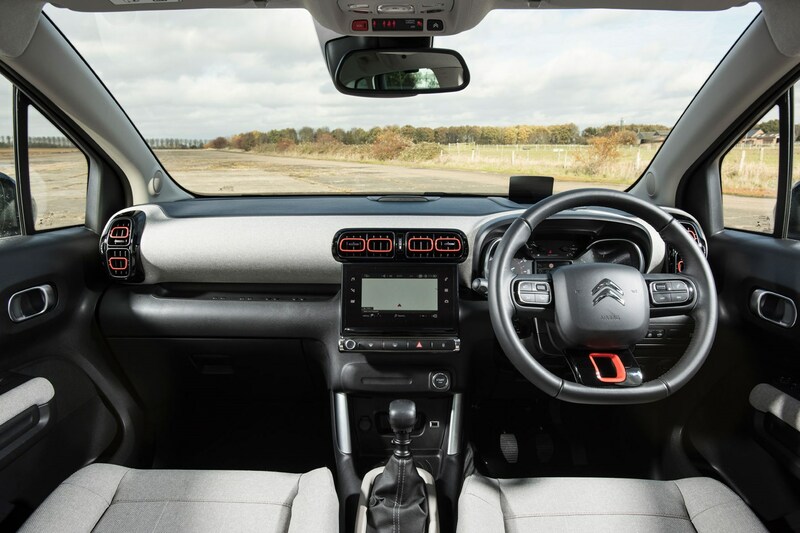 By far the most cheerful inside, the C3’s large expanse of glass means the cabin is bright and airy, while the overall design is fun, with a range of attractive materials and plenty of options to change the trim and colour, as opposed to the usual expanse of black and grey plastic. 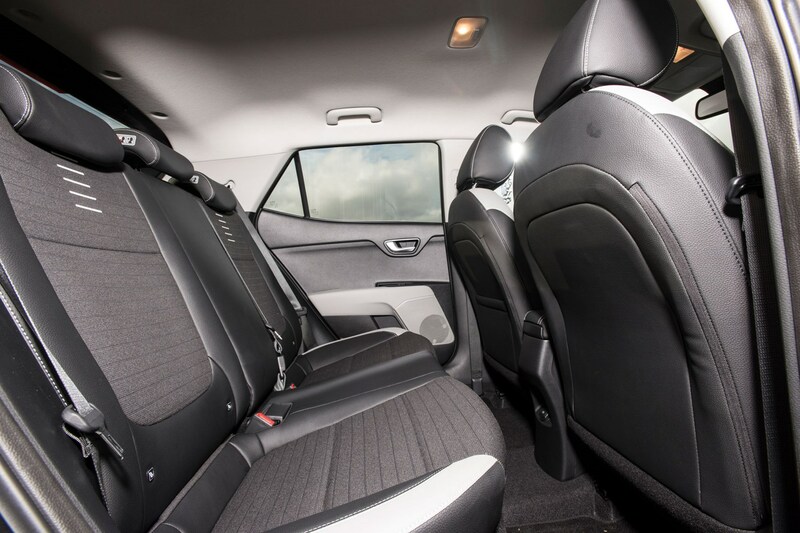 The seats in the front are incredibly comfortable which make long journeys a doddle thanks to wide seat bases, while visibility is also excellent because of all that glass. 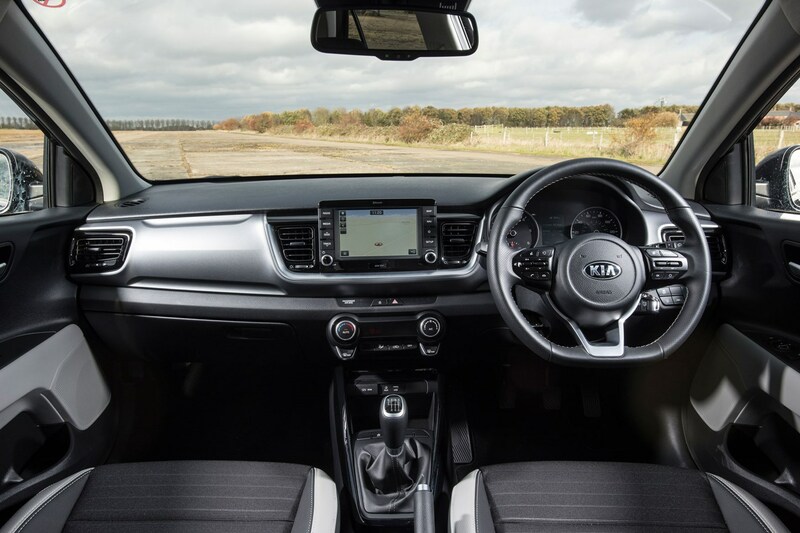 The infotainment system is packed with features, but the screen controls almost all functions of the car and can be fiddly to operate on the move as it’s located quite low down and isn’t the most responsive to use. The Arona’s dashboard design and feel can’t quite match up to the sharp exterior, with some hard plastics used throughout and a slightly cheap feel on lower-spec models. Pick an FR model, however, and the dashboard trim and seats feel far plusher and more premium. 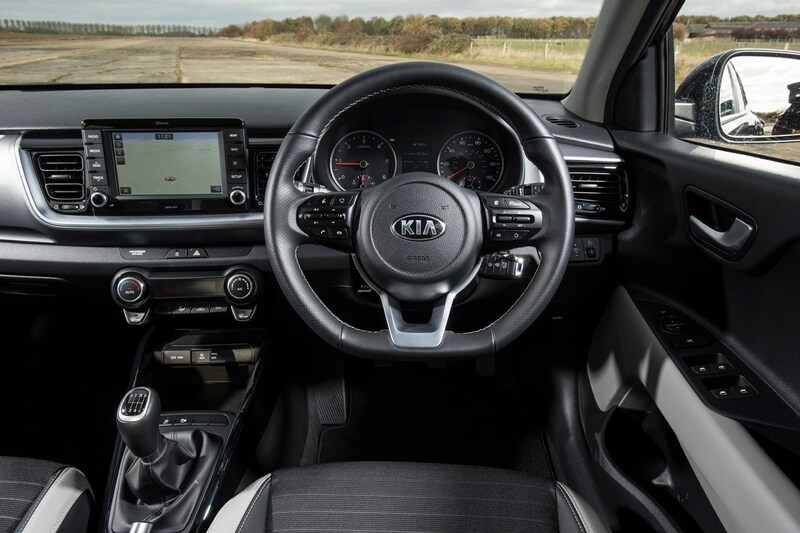 There’s no arguing with the touchscreen though – it’s bright, crisp and clear and very easy to use, plus it’s well placed and within easy reach of the driver. 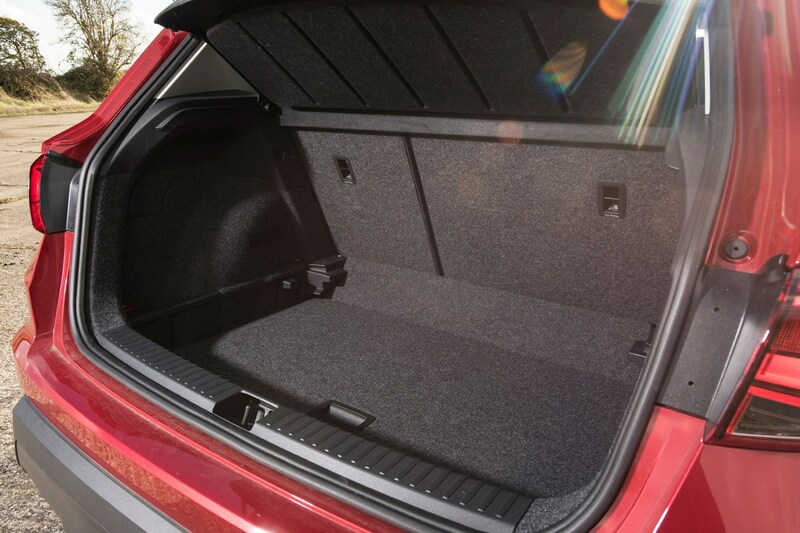 It’s the easiest car here to find a comfortable driving position in, and boasts impressive space and extra storage cubbies front and back. 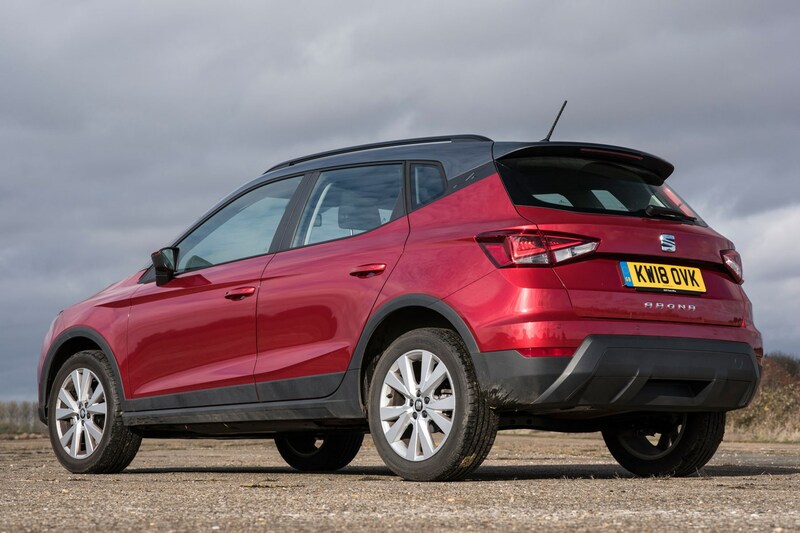 The Stonic feels the smallest from behind the wheel, with an interior that seems more like a supermini than any other crossover in this test. There’s a nice feel though, with very comfortable and supportive seats and a hatchback-like driving position. 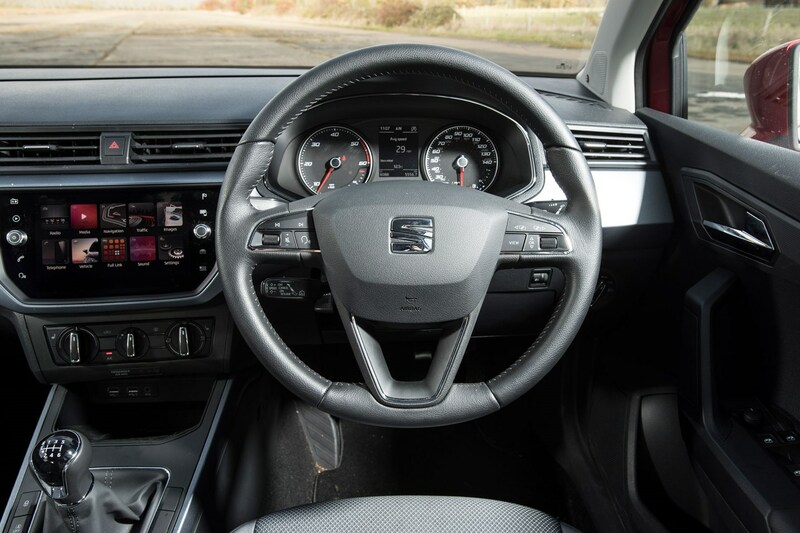 The touchscreen is user-friendly and packed with features on higher-spec models, and while there are nice touches like the climate control buttons, range of colours and sporty steering wheel, quality isn’t anything to shout about here, but it does feel solid. 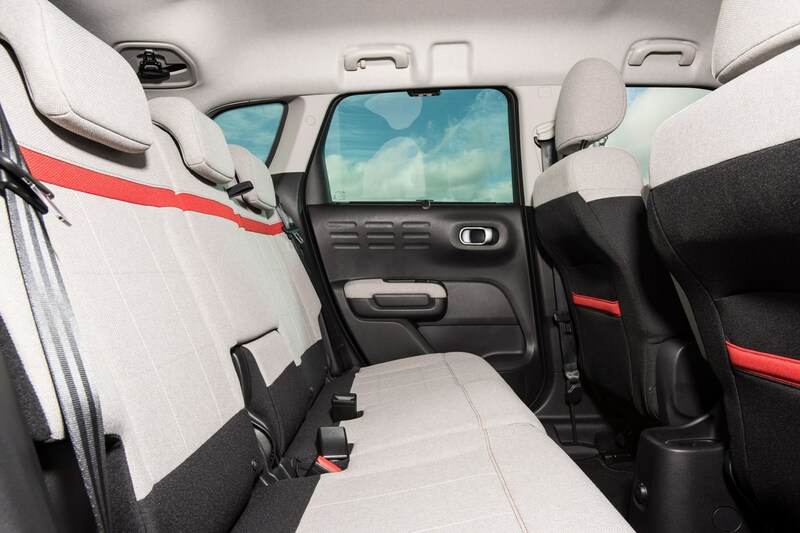 If you want the most practical car here, the C3 Aircross will be the one for you, with enough space for five adults at a push. The tall body means headroom is very generous front and rear, while the rear seats will slide and tumble to create a versatile interior. The boot is easily accessed and well shaped, too. This is the one for families. 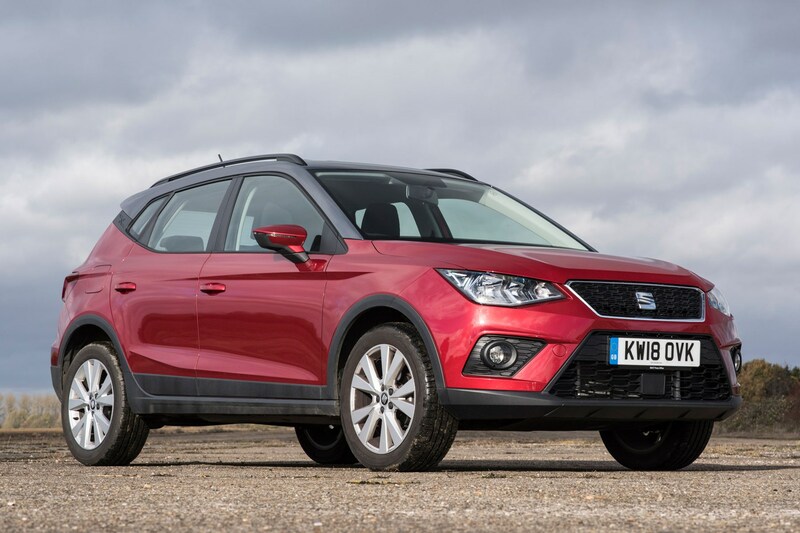 The SEAT Arona isn’t far behind with a large and flexible boot, while two adults will fit in the back easily – just not as easily as in the Citroen. 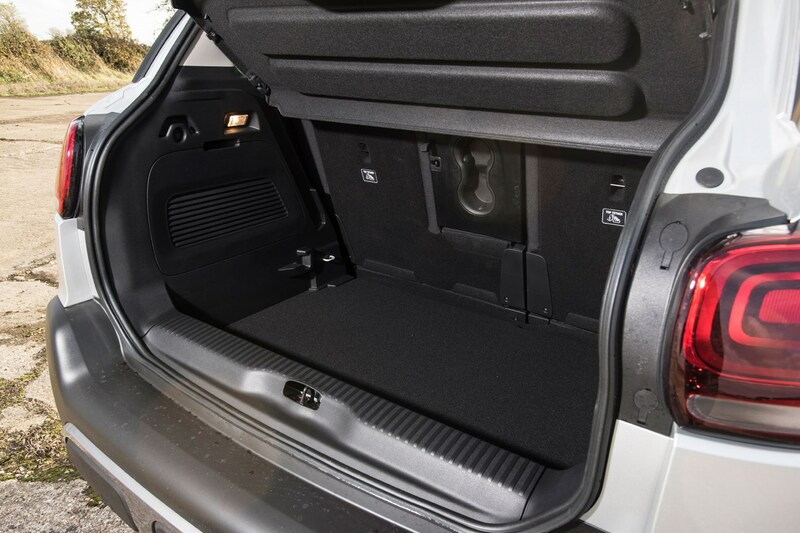 The Arona fights back with more storage cubbies dotted around. The Stonic falls down in the practicality test, with a cramped interior especially in the rear. It feels the smallest with less width across the interior, so this is best used as a second car rather than a family car. 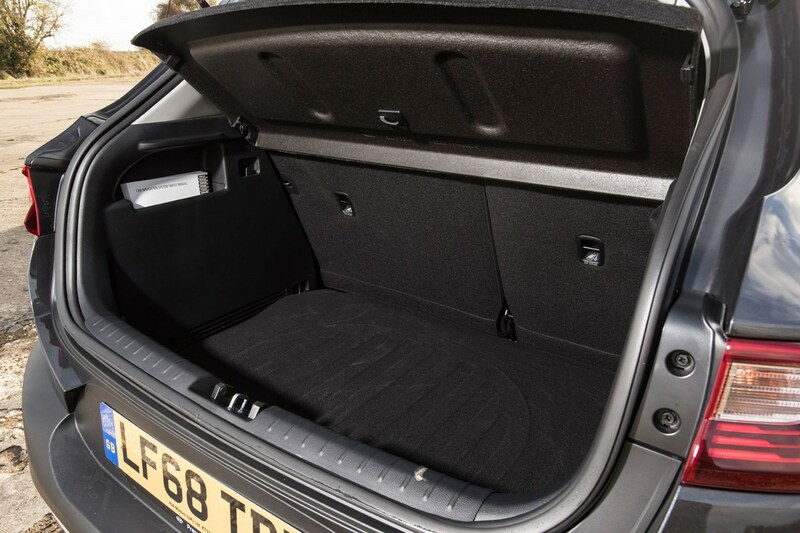 There are some useful storage areas though, and the boot is deep. 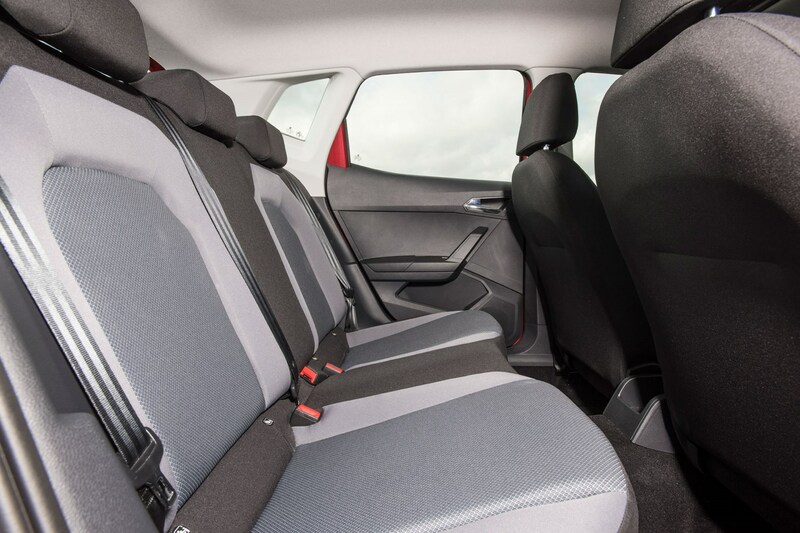 The C3 majors on comfort, which is great for a family car. The seats contribute to a relaxed feel, and the ride is impressive on smaller wheels – go for larger ones and it can thump a bit over lumps and bumps in the road. If you go a bit too quickly into a corner, it can feel like that tall body is rolling quite a bit, so we’d advise against driving too enthusiastically. In all, it’s easy to drive, but it does all feel a little lightweight due to light pedals and steering. Some will like it, but it can also make you feel a little detached from what's going on. The Arona feels more planted on the road thanks to better body control and sharper steering, but it too can feel like it has quite a firm ride. It does have the best balance of being comfortable and controlled, though, and feels like a regular hatchback to drive. 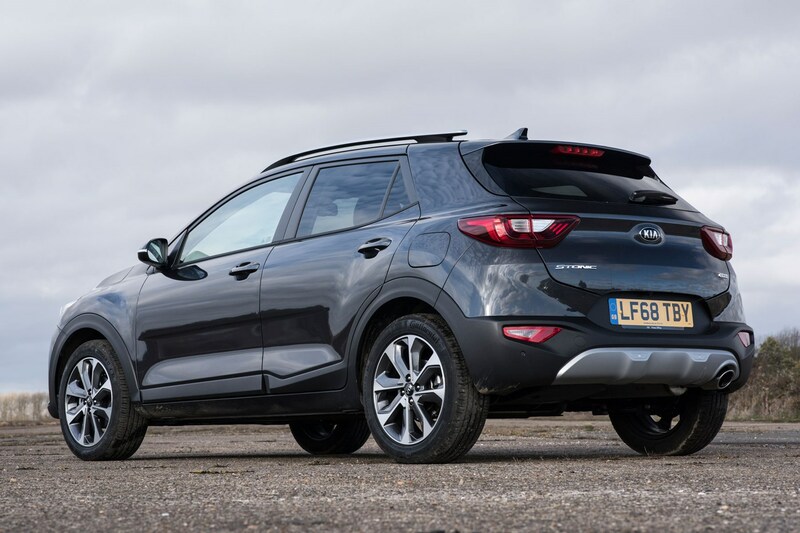 The Stonic is probably the most enjoyable to drive here with sharper steering response and a firmer ride, feeling the smallest of the lot when driving around a series of bends. It’s actually quite fun, but this is the compromise you have when it’s more compact overall. Its engines also make more noise at cruising speeds than the other two, with refinement falling short – especially in the diesel. 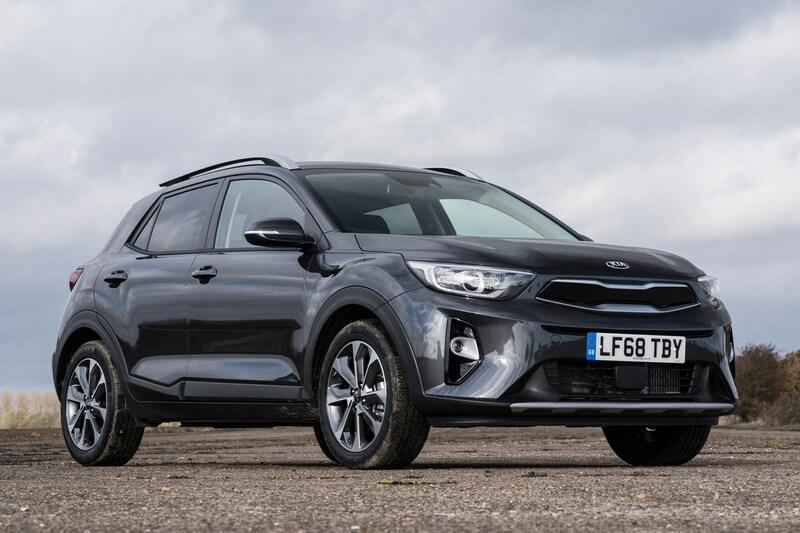 The Kia Stonic is just a little too small inside to be the winner here, despite its good drive and good value PCP finance costs. If you’re a family buyer, it just isn’t quite practical enough. 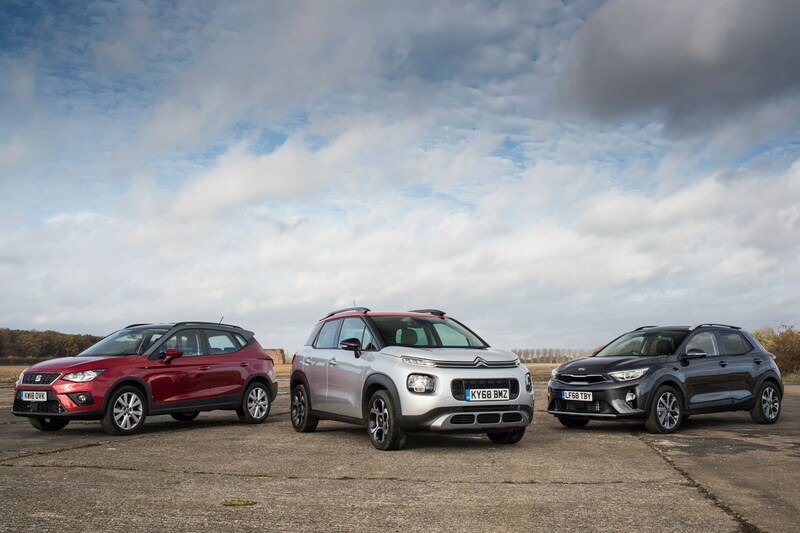 It’s a tough call between the C3 Aircross and SEAT Arona. 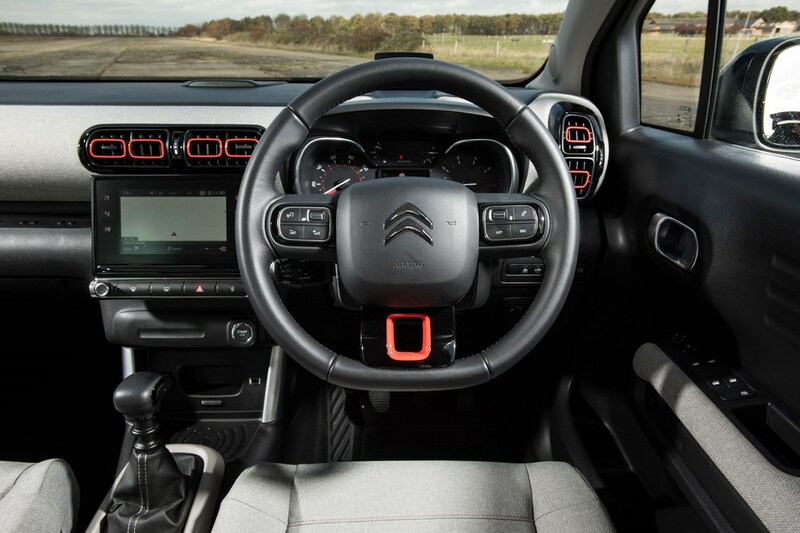 The Citroen is the one to go for if you prioritise comfort and space. Go for a Flair model and the panoramic roof floods the cabin with light, and the choice of seat fabrics and trim finishes make it a joyful place to be. However, the SEAT is the better option for ease of use and the way it drives. It feels less wayward than the Citroen and is the more planted, reassuring drive on all roads. It’s almost as practical with a big boot, but the inside just isn’t as interesting, although an FR model will ensure a more expensive feel. For this reason, the Arona just clinches it.